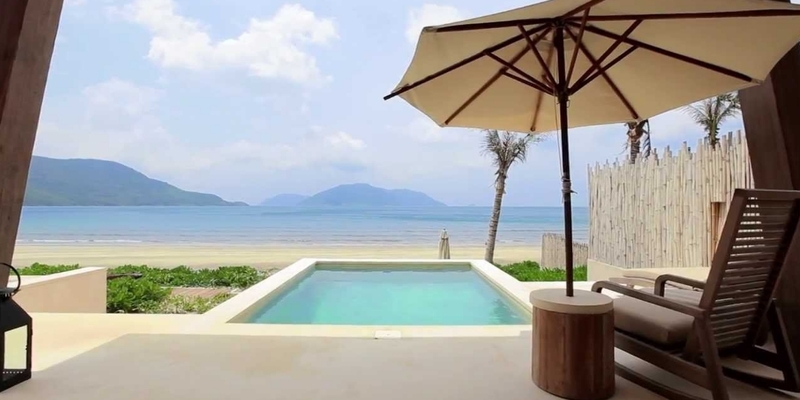 Six Senses Con Dao offers promotion “Escape to Paradise”. From now until December 21, for any booking of two nights or more, guests will enjoy a 35% discount on the Best Available Rate, daily buffet breakfast at By the Beach restaurant, one special set dinner per person per stay (excluding beverages), one spa voucher of VND 700,000++ per adult per stay, round-trip airport transfer, daily choices of homemade ice-cream, outdoor movie, kayak, and yoga among others. 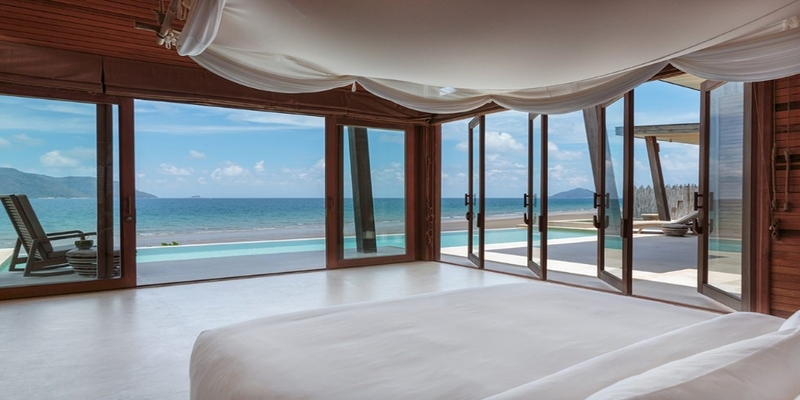 Six Senses Con Dao is set in a protected national marine park. Comprising 50 contemporary private pool villas, the resort has been recognized as a top eco lodge by National Geographic Traveler. Several dining alternatives offer local flavors, seafood and world cuisine. Six Senses Spa features classic signature treatments and specialist therapies all complemented by the dramatic backdrop of the Lo Voi Mountains. There is a host of activities on hand to entertain all ages. 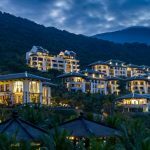 From water and beach sports to hiking, discovering nature and turtle watching, the island of Con Dao has something special for all interests and ages. For further information, contact +84 254 3831 222 or reservations-condao@sixsenses.com or visit the website www.sixsenses.com.